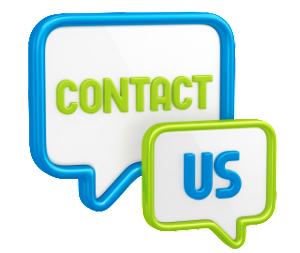 Are you in need of some custom programming for your website. 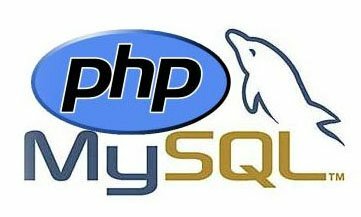 We have extensive experience programming in PHP, jQuery and MySQL databases. 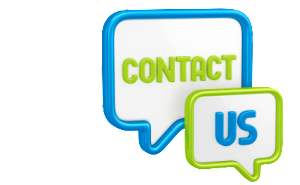 Please feel free to Contact Us if we can help you with your programming needs including any of the above .